A former Nigerian President Goodluck Jonathan has returned to Sierra Leone to observe the country’s presidential run-off polls scheduled for Tuesday March 27. A statement issued by Mr Ikechukwu Eze, the spokesman to the former president, noted that Jonathan, who is leading the Electoral Institute for Sustainable Democracy in Africa (EISA) Election Observation Mission, arrived Freetown on Friday. 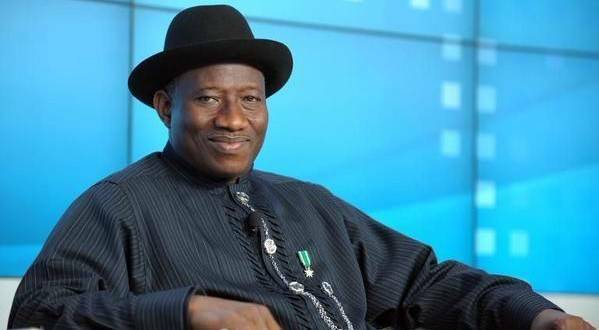 Jonathan also led EISA to the first round of the elections on March 7, in which none of the candidates polled required 55 per cent of votes to win at the first ballot. EISA had declared the process of the March 7 general elections as peaceful and credible. It also observed that voter turnout was impressive while the conduct of electoral personnel was professional.